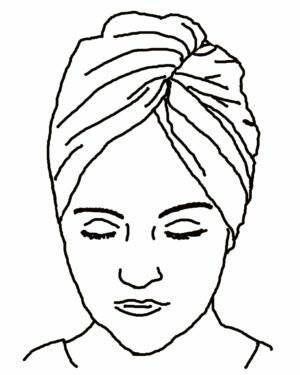 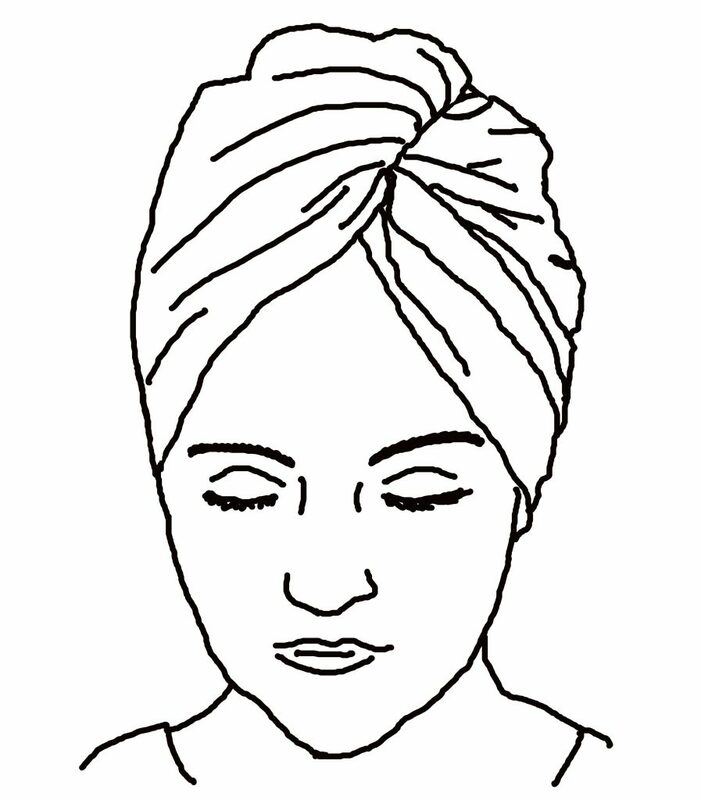 Free sewing pattern – A practical hair towel turban to gather your wet hair into. A practical hair towel turban to gather your wet hair into. 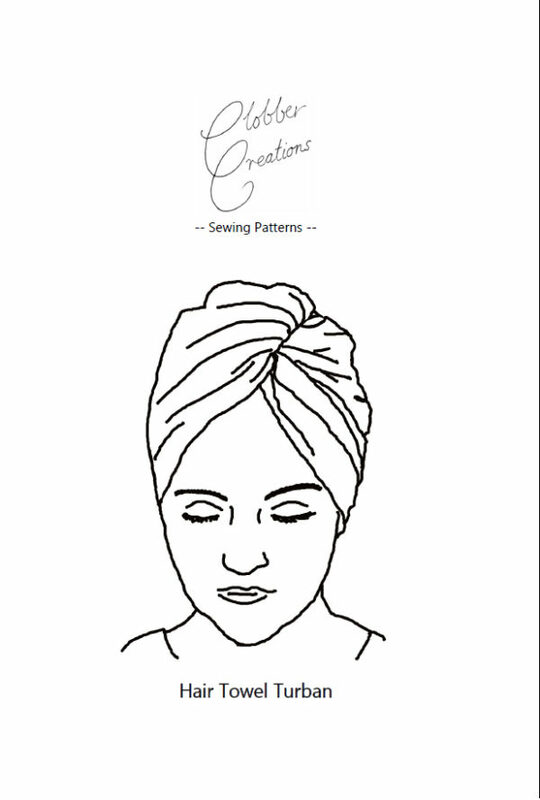 This is a free PDF sewing pattern, which is a perfect treat for yourself or you can make one up as a gift for someone else. 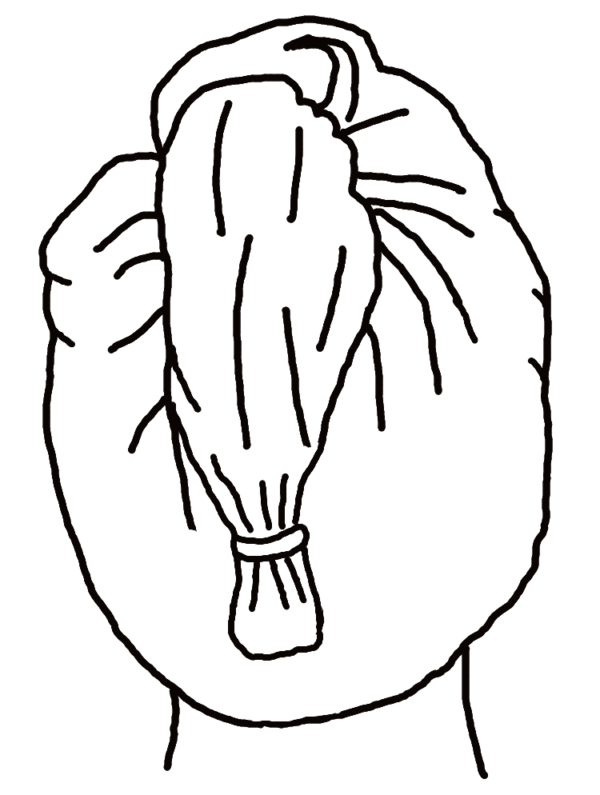 For personal use only; not for commercial use. This download comes with two PDF documents – one for the PDF pattern for you to print at home and stick together, and the other is the instructions. 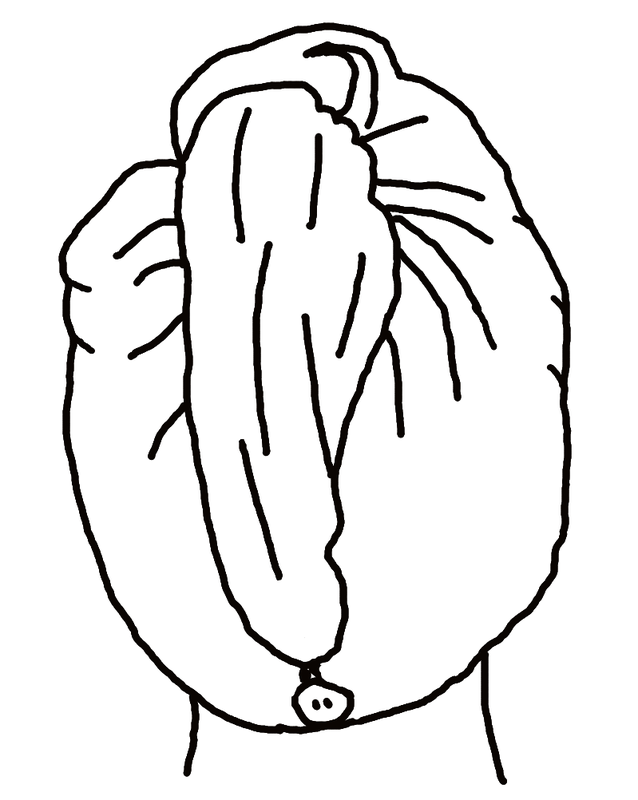 There are two versions to choose from. The key difference is how they are fastened. 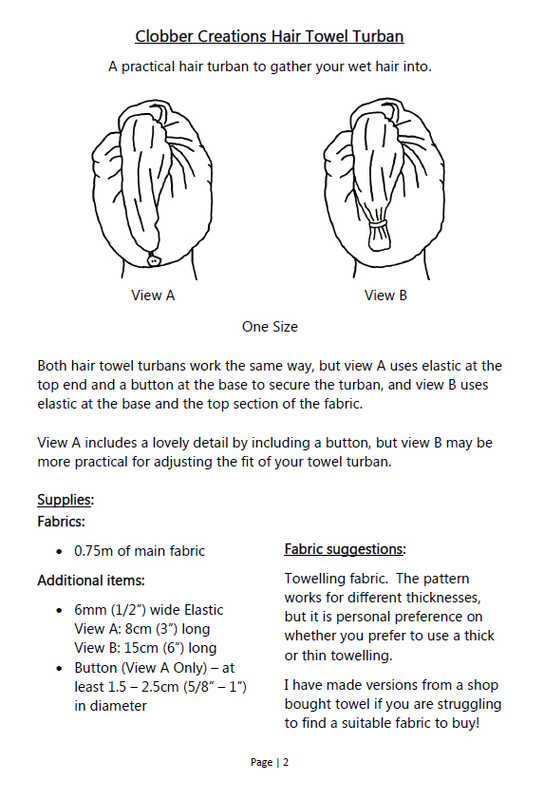 View A uses elastic and a button, and view B uses elastic and the top end of the fabric.